Best antidepressant I've ever tried. I bought this because the strains I usually get have been out of stock for quite some time. It was a pretty good substitute similar to Green Maeng Da, but not what I prefer. 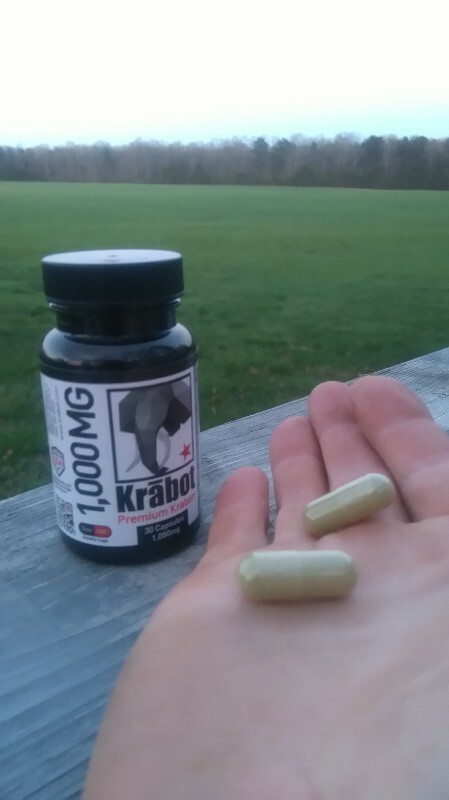 These capsules are as potent as the powders which is not always the case with other vendors. Will definitely continue buying from Krabot as I travel a lot and require ease of use on vacations and such.